In the 19th century, Denmark and Prussia couldn’t agree on where to draw their border. Both countries were hungry to control the southern Jutland Peninsula, today part of the German state of Schleswig-Holstein and the Danish county of South Jutland, and both sides refused to concede any ground. In 1848, the countries went to war, with Denmark winning claim to the land. More than a decade later, the land was up for grabs again as the Second Schleswig War erupted, this time with Prussia declaring victory. In the 1860s, Prussian authorities moved in and over the next few decades instituted a slew of new laws suppressing anything remotely Danish. 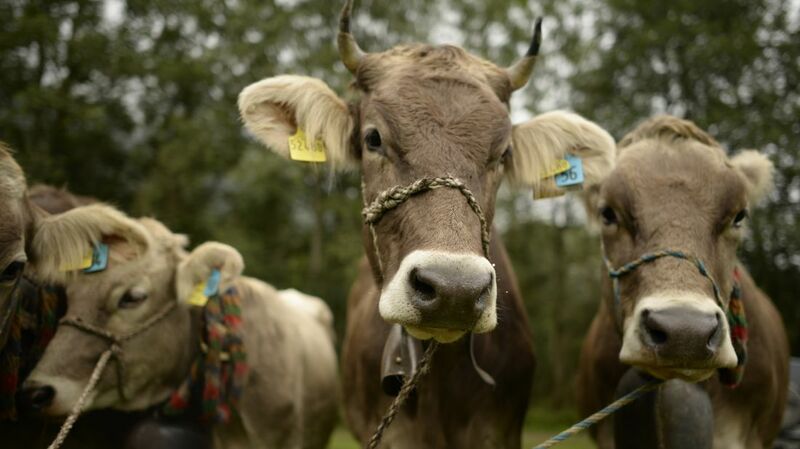 As one can imagine, the Danish farmers caught on the wrong side of the border dispute were none too pleased—and they were especially upset by the new rule forbidding them from raising their home country’s flag. So, as the story goes, they started raising pigs instead. 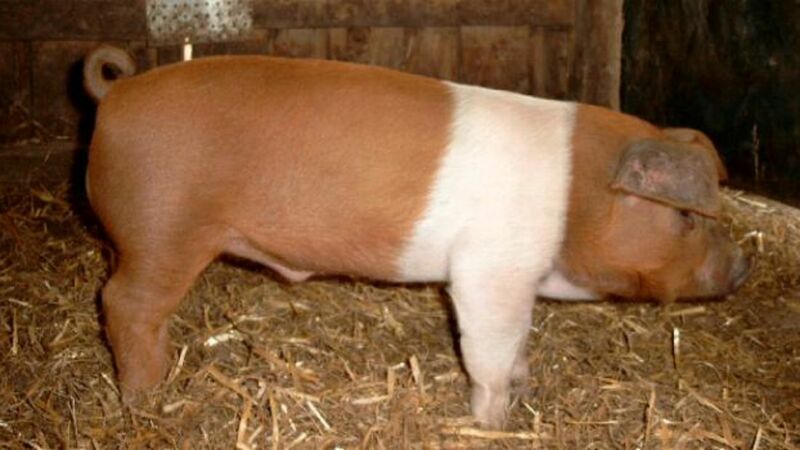 Through a crafty program of crossbreeding, Danish farmers tried to create a new breed of pig that faintly resembled their beloved home's flag. It wasn't terribly difficult. The banner of Denmark is relatively simple—a flat red background covered by a long, white Nordic cross—so all the pig needed was a coat of red fur and one or two prominent white belts. Though missing a white stripe, the final product—the so-called Protestschwein/protestsvin, or protest pig—quickly became a snorting symbol of Danish cultural independence. Later in the 20th century, the red swine became recognized as a "true breed" called the Husum Red Pied. Sadly, there are fewer than approximately 60 flag-striped breeding animals still alive today, many of them residing in zoos. Nowadays, these cake-covered tables are a tradition on the peninsula. Paired with a side of bacon, resistance has never tasted so good.